Obituary for Queen Elizabeth (Ellis) Card | Genesis Funeral Services & Chapel Inc.
Shelby - Queen Elizabeth Ellis Card, age 77, of 950 Hardin Dr. Shelby, peacefully transitioned this life on Thursday, November 22, 2018 at Cleveland House. She was born July 22, 1941 to the late Abraham and Hannah Roberts Ellis. She was employed as a cook for many years. Her favorite hobby was gardening. 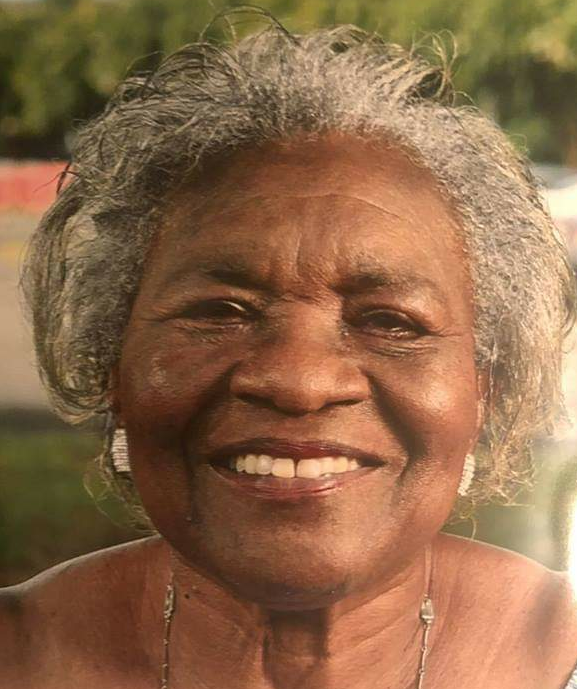 She was preceded in death by five brothers: Raymond Ellis, JC Ellis, Robert Lee Ellis, Jimmy Ellis and Abraham Ellis, Jr., four sisters; Joann Ellis, Ethlene Ellis, Katie Gemes and Mattie Walton, a beloved son, William "Kenny" Card, Jr., and a granddaughter, Konary Card. Funeral: Friday, November 30, 2018 at 2pm at Faith Missionary Baptist Church ( 822 Churchill Dr. Shelby, NC) . The family will receive friends 30 mins prior to the service.